Before I start this post I wanted to precursor it with something else I thought was important to note. Do you ever read my blog, or any other Montessori blogs, and think, of course this works for their kids, they are obviously more naturally inclined to concentration, are less energetic than mine, are better listeners. Or anything else along these lines? First of all, I would say, head here to read about Jerome's violent behavior and here to read about one of the phases he has gone through (aggressiveness has definitely been one of the most reoccurring issues we have had to deal with). While we are always working toward certain things like returning works to shelves and toys to proper baskets, sitting at the table during meal times, and using manners, he is far from mastering any of these, and we have our difficult days. Our family is a fairly typical one, working on communication, patience, and cooperation. 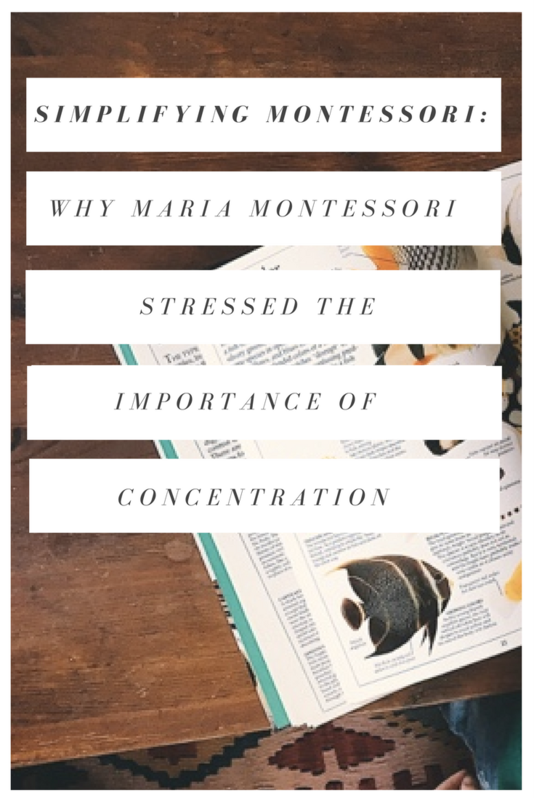 With that being said, Maria Montessori truly believed her method was beneficial for every child, not just those especially predisposed to obedience and focused work. 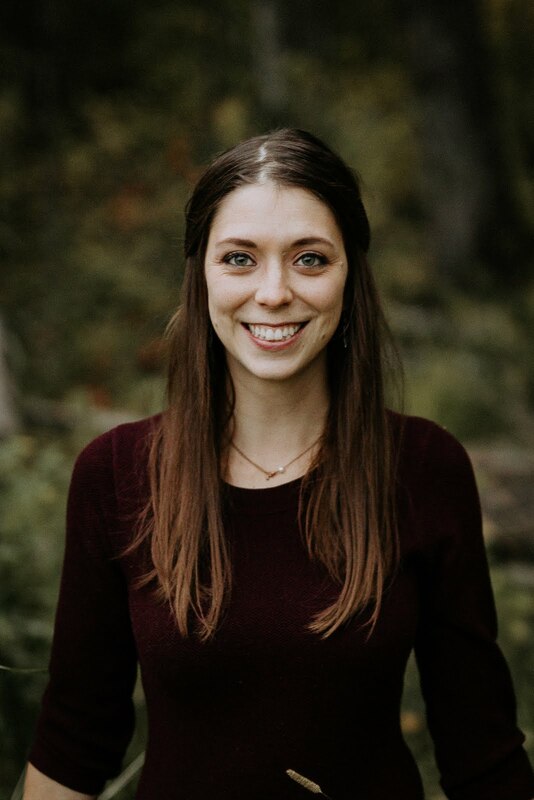 In fact, her first Children's Houses were in the poorest of neighbourhoods and the children who first came to her were from the roughest of families. It was from these children, she saw her first breakthroughs. What, exactly, caused these breakthroughs in these average children? Maria Montessori believed - supported by years of study and observation, that all defects in children were caused by "insufficient nourishment of the life of the mind." When children came to her Children's Houses they were surrounded by interesting work with freedom to choose and repeat exercises if desired. Once these children could become immersed in concentration during this work, their defects unanimously disappeared. This type of claim may seem fantastical, and maybe raises all kinds of questions, but I love this foundational simplicity of Montessori. Unless children are given the opportunity to work and concentrate, they will not develop to their full capacity. As such, we must give them rich motives for concentration. Practically in our own home, I see immense improvements, even day to day, when the boys are given opportunities to immerse themselves in work, as compared to days when they are not. This is partially why I limit their screen time. In fact, I have come to find that on Jerome's most difficult days, if I make a special effort to entice him to some work which I know will interest him, a puzzle, a game, a craft, a beloved book his entire demeanour will shift. 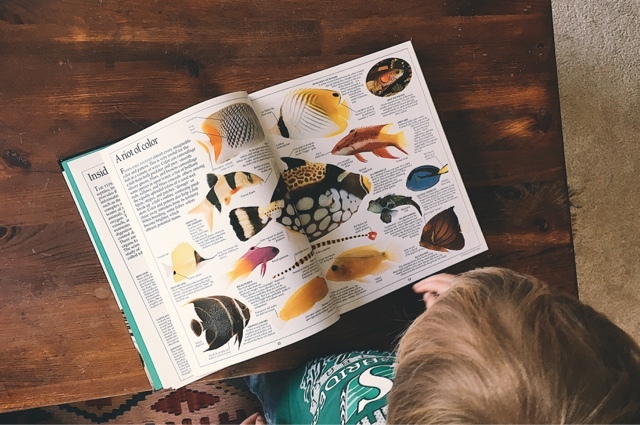 If you have any questions about Montessori or our family, please feel free to contact me either through the blog, Instagram, or Bloglovin'. I will do my best to answer your questions, or will point you in the direction of another Montessorian I know will be able to assist you. Thank you for visiting the Fishies in a Row. Here you will meet me, Olivia, and my husband Tharin, along with our three boys, Jerome, Benedict, and Ignatius. 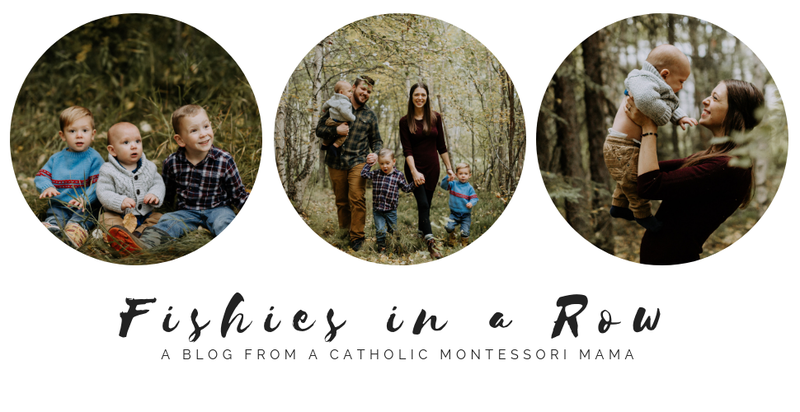 I write primarily about our adventures in Montessori, but also share about being Catholic, thrifty, and anything else that interests me along the way. Sign up for our email list and receive a free gift!